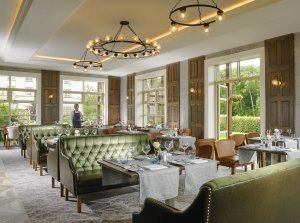 The Spa at Castleknock Hotel is the hotel’s brand-new purpose-built hotel spa. 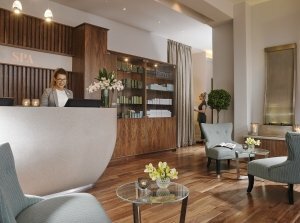 Working with luxury spa brand, Elemis and secondary brand Voya, the spa will offer a range of treatments including massage, facials, nails, makeup and tanning. In exciting news, the spa will also be offering Biotec from Elemis, a powerfully rejuvenating clinically proven facial treatment that effectively irons out wrinkles and fills out lines. 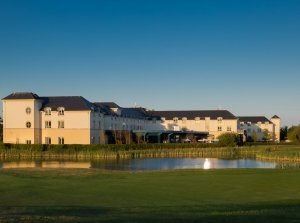 Castleknock Hotel has a new special offer called 'Relaxation to a Tea'. 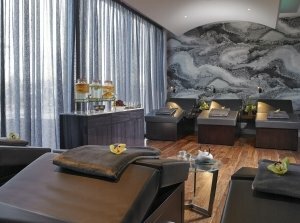 A back, neck and shoulder massage followed by a Taster Elemis Spa Facial and afternoon tea to finish off a memorable day for just €95 per person (Midweek) and €125 per person (Weekend) based on a minimum of 2 people. "I had a facial at the spa here and whilst the facial was fine, certainly not the best I've ever had, but I was perfectly happy with it, my issue was the changing facilities for guests. The spa was lovely and relaxing and the atmosphere was perfect. But you are expected to get changed down in the leisure centre. Maybe it was just a very busy day but it ruins the lovely relaxed feeling when you have to leave the spa to walk down in your dressing gown to the changing room that was full of children from the swimming pool. There was water everywhere, children screaming and crying and all in all not a very nice atmosphere to accompany your lovely relaxing spa day! 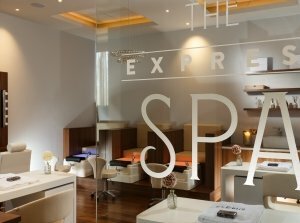 There is no reason why the spa couldn't have its own changing area, somewhere in keeping with the atmosphere of the spa itself. The first and last impression wasn't good because of this. Even if the spa itself was lovely." "Best Facial I've had so far. Will definitely come back for more"
Yummy Tummy Treatment - Amazing!! "Got the Yummy Tummy Treatment when I was 26 weeks pregnant. I am not normally one for massages but with the uncomfortable pregnancy I have had along with the need to de-stress, this was the best decision I could have made. Jennifer was the lady who looked after me, and she was nothing but warm and welcoming throughout. This girl is amazing at what she does and has changed my mind about massages having had some bad ones in the past in other hotels. Beautiful relaxation room on arrival and for afterwards. Jennifer fully explained what she would be doing and using and even offered to go through all the products with me afterwards. The Oil and Butter are fantastic, I would recommend both! The oil will last longer though! The treatment was an hour, I didnt want it to end! Apart from Tummy, also had an arm, leg and neck massage, it was lovely. 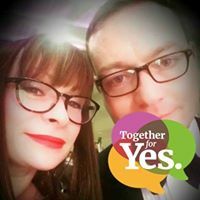 All in all, a lovely experience, would recommend to all mothers to be!" 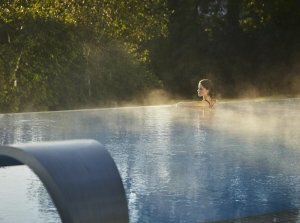 Buy Gift Vouchers for The Spa at Castleknock Hotel and other top spas across Ireland.